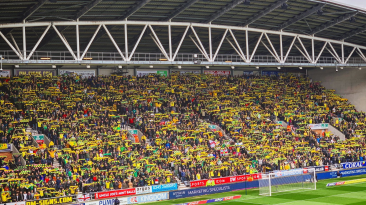 The aim of TalkNorwichCity is simple, to engage fans over the one thing we all love - Norwich City. 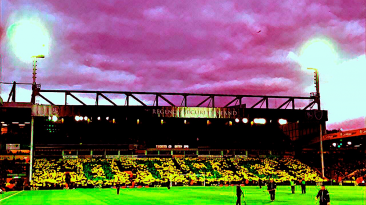 TalkNorwichCity is the best place for fan discussion, latest news, match day coverage and big opinion. 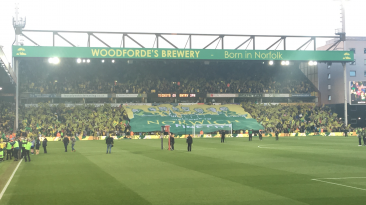 Whether you're a City fan from Australia or a Season Ticket holder from the Fine City itself, TalkNorwichCity is a must for you. 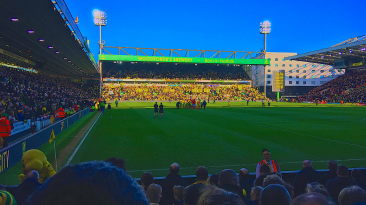 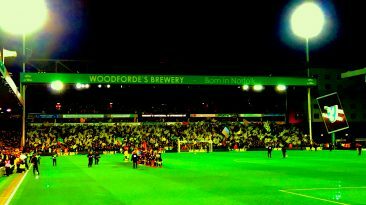 Head of TalkNorwichCity.com Connor Southwell reviews a heart racing night in NR1 as Norwich City experience a sucker punch at the death in their bid for promotion. 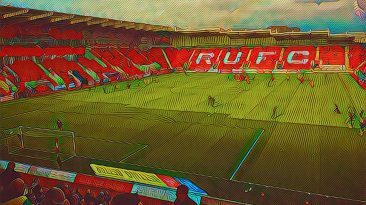 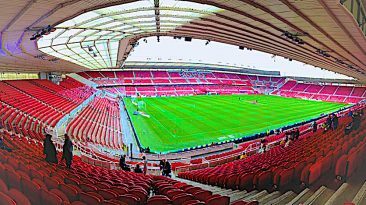 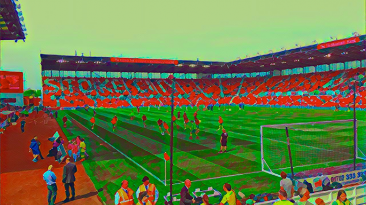 Head of TalkNorwichCity.com Connor Southwell dissects proceedings at the Riverside Stadium as Norwich take a massive step towards promotion. 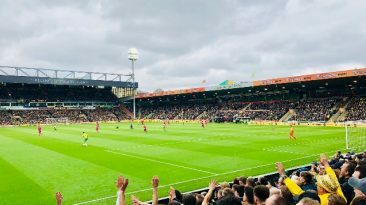 Head of TalkNorwichCity.com Connor Southwell reviews another win as Norwich City head back to the summit of the Championship in their bid for promotion.